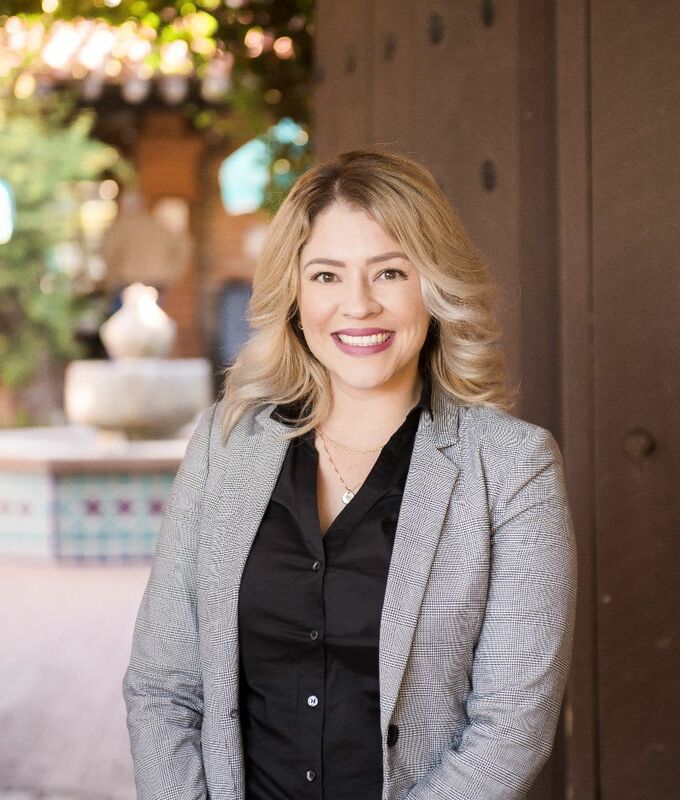 Sabrina, a native Tucsonan, joined Ell Real Estate Group in 2018 following a successful, nearly decade-long career in banking. During this time, she held numerous positions from personal banker to management, and eventually business banker. It was during her time in business banking that Sabrina developed an interest in real estate as she assisted clients obtain or leverage property to achieve their financial goals. When not working, Sabrina enjoys spending time with her family, being outdoors, and experiencing new cultures through travel.